Loving the Master of the Nets Garden in Suzhou, China. The city of Suzhou in China’s Jiangsu Province is famous for being labelled “The Venice of the East” and while its canals and riverside promenades attract some attention, there is something else that Suzhou boasts: a UNESCO World Heritage Site. 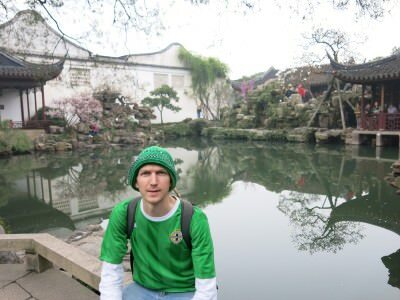 So while backpacking my way round the city of Suzhou, I made sure to visit one of the Ancient Chinese Gardens, which have gained the UNESCO World Heritage Status. There are a number of these gardens you can visit in the city, all fairly easy to negotiate using local buses and even by walking (the map of Suzhou in the China Lonely Planet Guide is sufficient – or you can buy one off the many vendors at Suzhou Train Station). 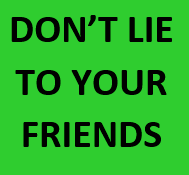 It’s not that hard. It’s only 30 -45 minutes on a train from Shanghai, and even a sleeper train from Beijing only takes 10 hours. By China’s standards, this is therefore an easy city to see. Buses take a bit longer and are cheaper. We travelled in style this time though and took the train. A train from Shanghai can be as little as 40 RMB, though we paid more as we were on a connecting train from Hangzhou. 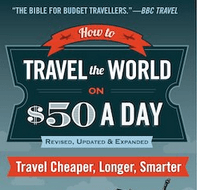 Prices are fixed and just book your ticket on the day of departure, this is China remember. Advance bookings for stuff like public transport are rare. 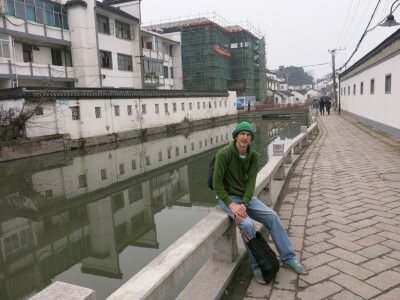 For places to stay, there are a few hostels such as the Suzhou Liuxiang Hostel. 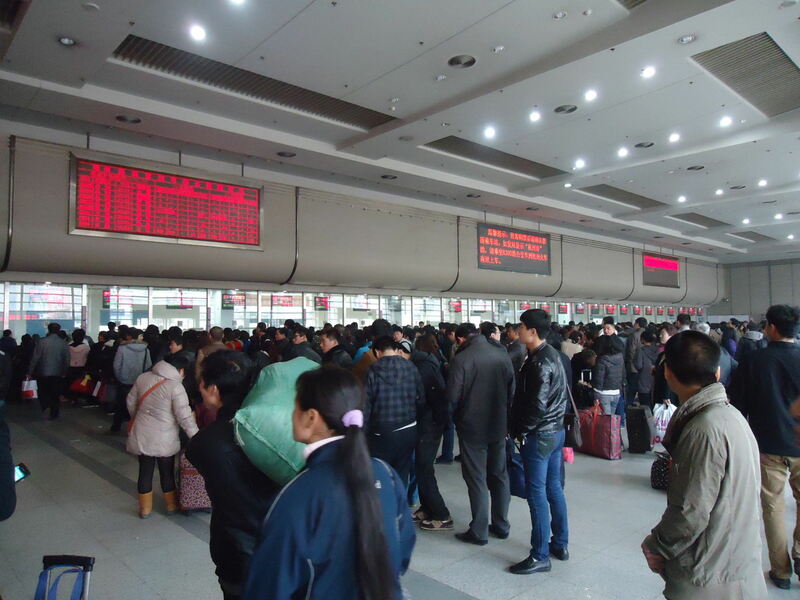 Getting our train tickets in Hangzhou but you can go from Shanghai to Suzhou easier. 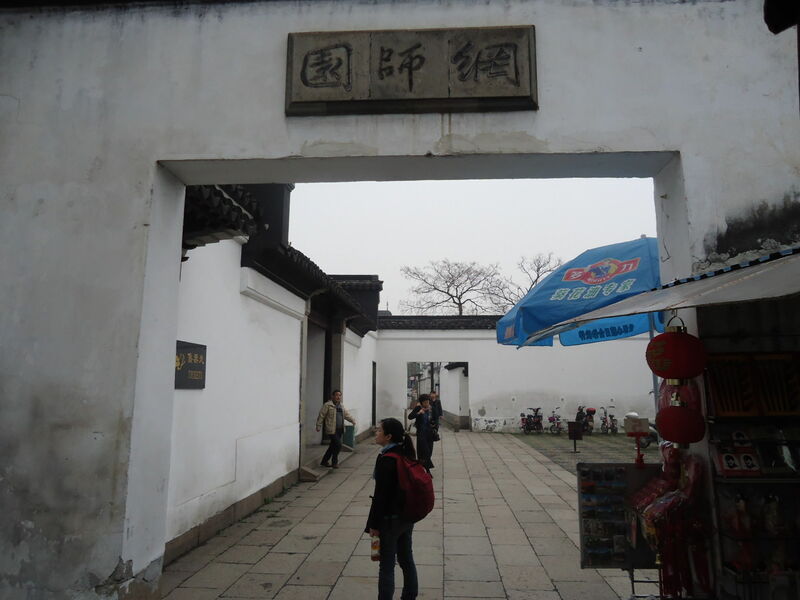 You’ll arrive at the train station in Suzhou and you need to decide which garden to visit. This will also influence the bus you get to the downtown area from Suzhou train station. Suzhou is no small fish by the way. 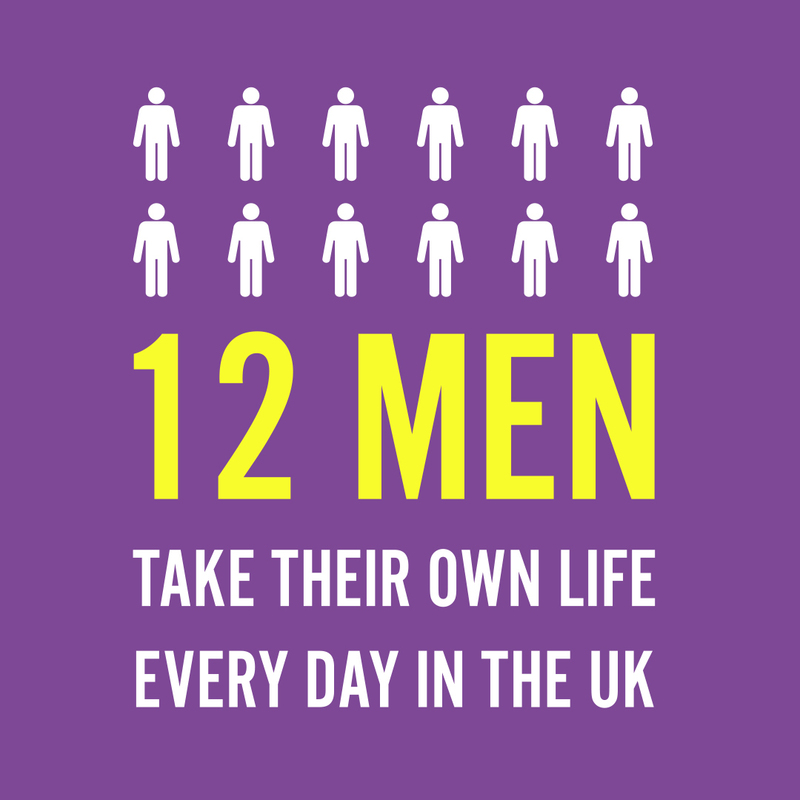 It has a population the same size as Northern Ireland – 1.65 million! 1. Master of the Nets Garden – the small, cheap, easy option and with less tourists. 2. Humble Administrator’s Garden – the biggest of the gardens and relatively touristy. 3. The Lion’s Grove Garden – the busiest and most touristy one. Why did I choose the Master of the Nets Garden? 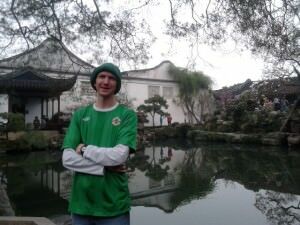 OK the main reason is because I wasn’t fussy at all – I just wanted to see ONE of them as I have travelled a lot in China and wasn’t going to be completely fascinated by these gardens so it was a case of any one will do, and as this one was small, cheap and easy, my mind was made up. Loving the quiet and tranquility of the Master of the Nets Garden in Suzhou, China. I won’t talk about the other gardens as I didn’t visit them. You could do all three of those in one day by the way. 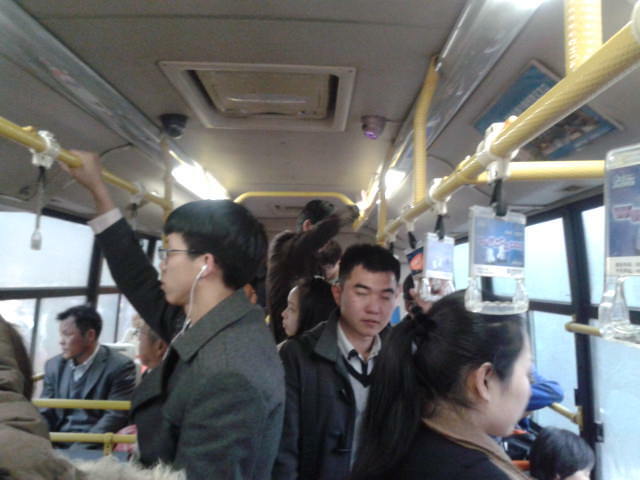 Suzhou is a big city but it’s easily doable in a day if you’re pushed. 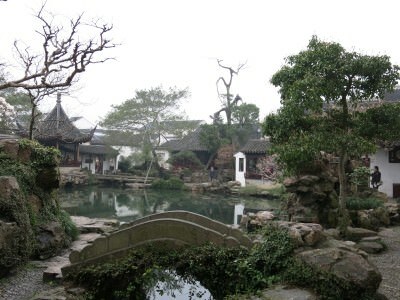 The central pond inside thew Master of the Nets Garden in Suzhou China. How much does it cost to visit the Master of the Nets Garden? It’s a flat one off fee of 20 RMB. Very reasonable and it’s an access all areas. There are gift shops inside and market stalls outside should you succumb to Chinese souvenirs. 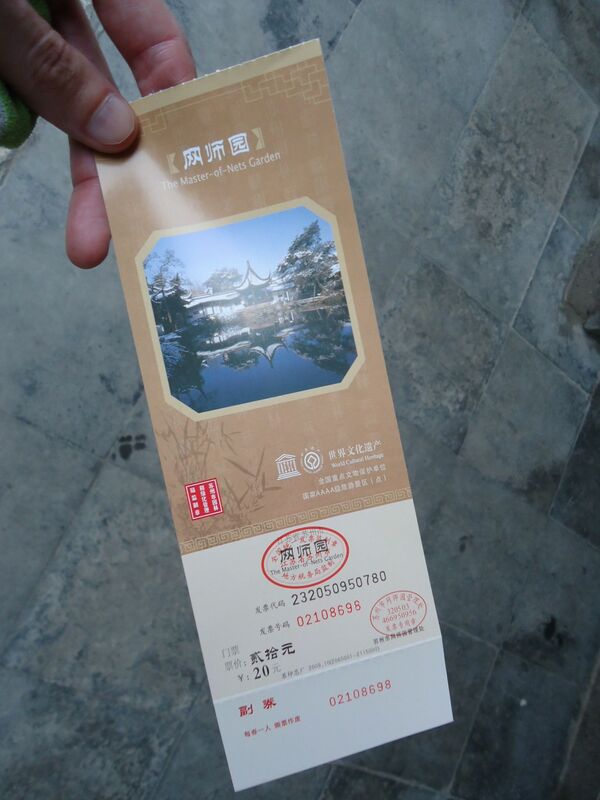 A ticket for the Master of the Nets Gardens in Suzhou in China’s Jiangsu Province. It’s a World Heritage Site too! It always comes as a surprise to me as to what is and what isn’t a World Heritage Site. Like these gardens in Suzhou are, yet Port Lockroy in Antarctica isn’t, nor is Incahuasi in Bolivia. It can be baffling how they decide, but still I’ve been to well over 100 of these “UNESCO Sites” now and always happy to see more, normally by chance. But still, one to tick off eh?! The gardens in Suzhou are a UNESCO World Heritage Site. 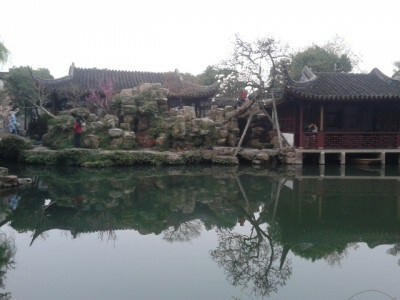 What is there to do at the Master of the Nets Garden in Suzhou? Walk around and admire. Ask some of the workers questions. Enjoy it. Take some photos. Sit down and relax. It’s a traditional Chinese style garden and that’s what it’s for – just relax. The pretty Master of the Nets Garden in Suzhou, China. As someone that works a lot when I travel (in fact almost obsessively) I’d recommend the option of studying in Suzhou on a FREE TEFL and getting a job teaching English – I’ve contacts over at New Life ESL to sort you out, take some of my Sunday’s Inspiration and off you go. 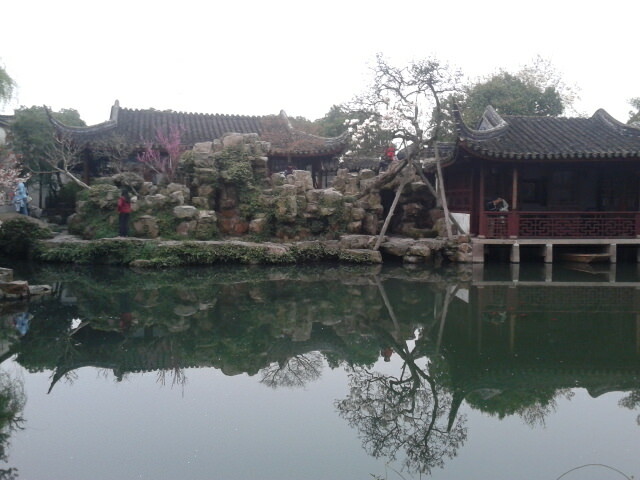 I liked Suzhou. 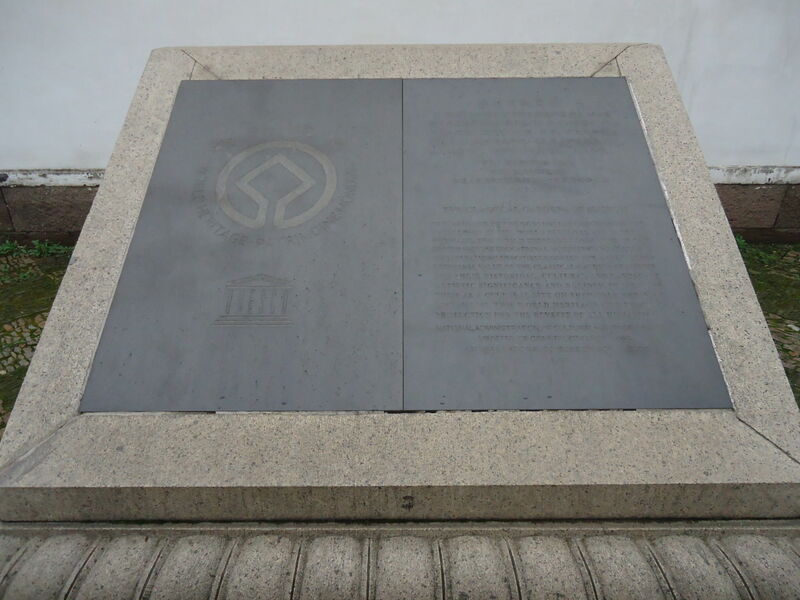 This entry was posted in Asia, China, Destinations, Jiangsu, Suzhou. Bookmark the permalink.